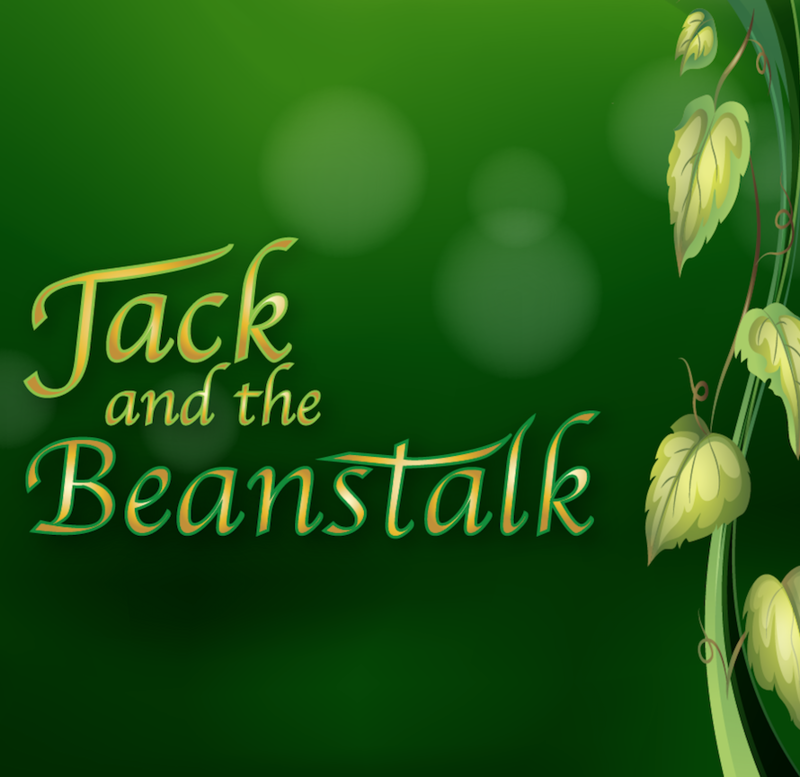 Tickets and more information about our next production of Jack and the Beanstalk. Although Mountbatten Players is an amateur theatre production company, our professional outlook ensures that the production values for our shows are anything but amateur. We produce shows at various venues across the Southampton area including a professional quality traditional Christmas time Pantomime at the Point in Eastleigh each year. Our loyal audience come back year after year and many of our performances sell out quickly. Click on the link above or to the right to find out more about our next production and to buy tickets online. Mountbatten Players enjoy a close association with Countess Mountbatten House, the specialist cancer hospice in West End from where the name is derived.